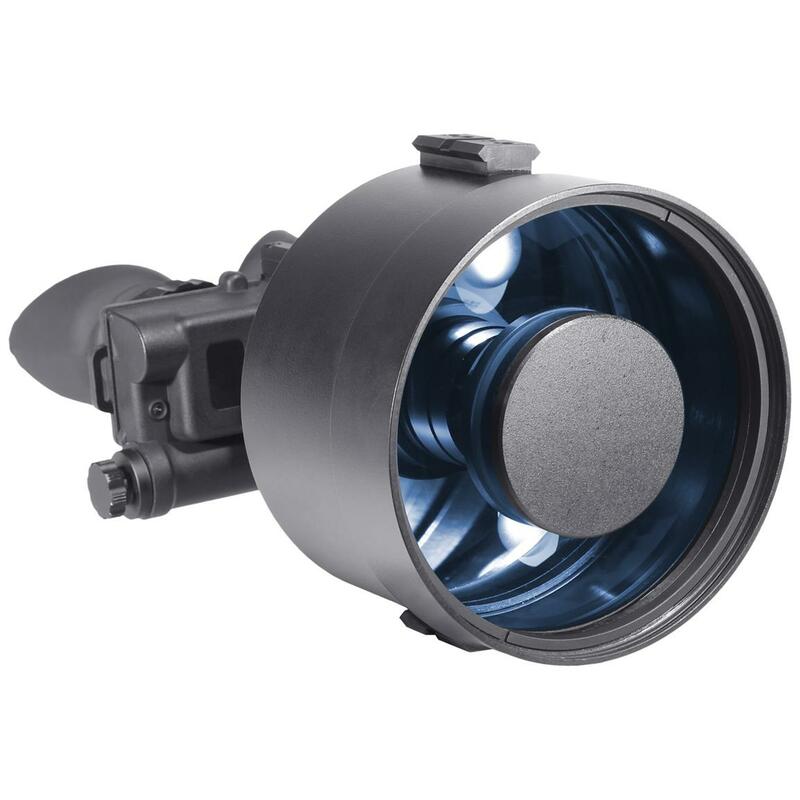 ATN® NVB8X-3P Night Vision 8X Bi-oculars deliver elite Gen 3 performance in light-polluted areas. The NVB8X-3P uses the 3P PinnacleTM Image Intensifier Tube with gated power supply... providing truly outstanding performance in high-light or light-polluted areas, such as urban environments. Plus, Total Darkness Technology with built-in infrared illumination, so no darkness is too dark for these first-quality Bi-oculars. For outdoorsmen, hunters, boaters, law enforcement and more, 100% waterproof / fogproof NVB8X-3P Bi-oculars are heads and shoulders above the competition. Measures 8" l. x 6" w. x 5" h. Weighs 3 lbs., 12 ozs.